On this date in 1789 Congress passed legislation which provided for the establishment and support of lighthouses and other navigational aids. One of which was installed on our favorite key! 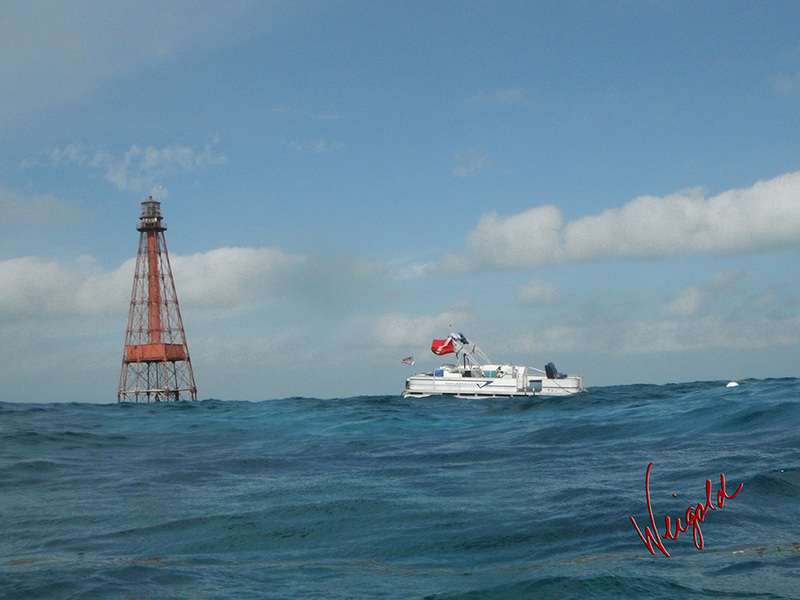 Perhaps you could help us celebrate National Lighthouse Day and help support our Underwater Sombrero project by purchasing a print of the Sombrero Lighthouse! This entry was posted in Announcements, Project Funding by Steve Weigold. Bookmark the permalink.